Below, you will find the dates when each section of the Georgia Milestones Assessment will be administered. 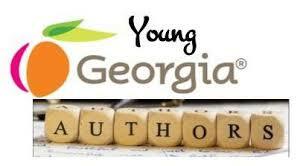 Congratulations to the MES winners of the Candler County System Level 2018-2019 Young Georgia Authors Writing Competition: Hadley Lanier, Bentley Collins, Allyson Marcos, Judson Vining, Madison Horne, and Marley Brown. Winners were selected from each grade level, K-12, on Friday, March 1st, 2019. All winning entries will be submitted to RESA for district level judging. Winners selected at the district level will be submitted to state for final judging. State-level winners will be announced on the GaDOE website. 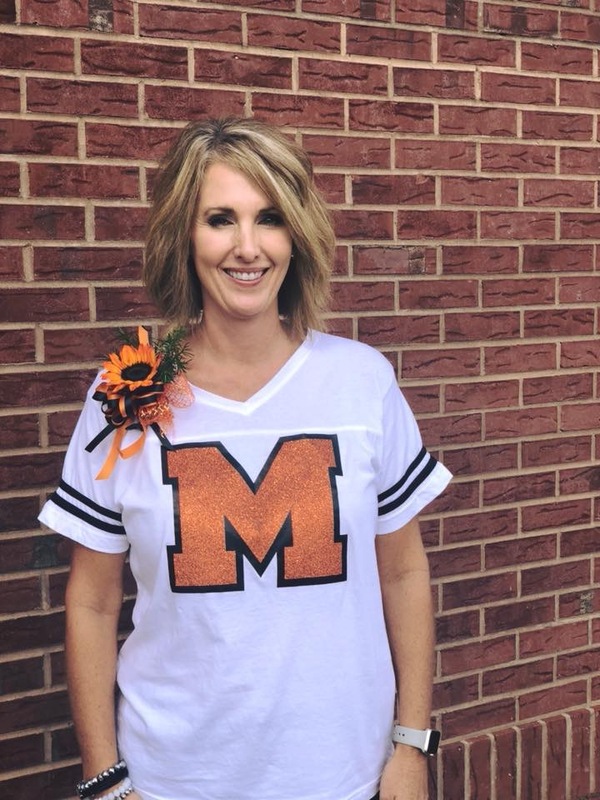 Metter Elementary School's 18-19 Teacher of the Year! 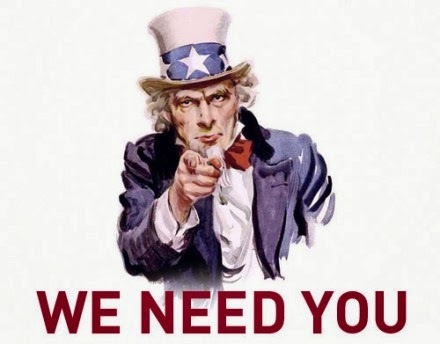 We need PTO volunteers, so be sure to drop by the office to fill out a volunteer form ASAP! !